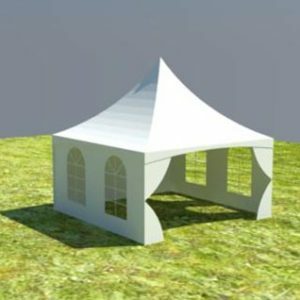 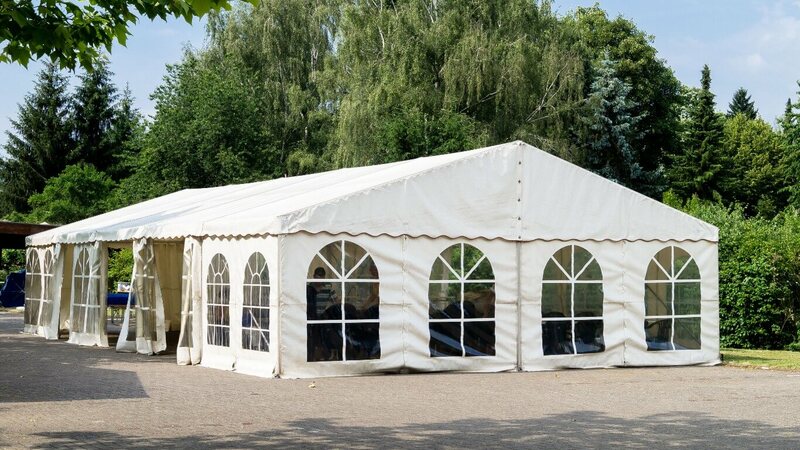 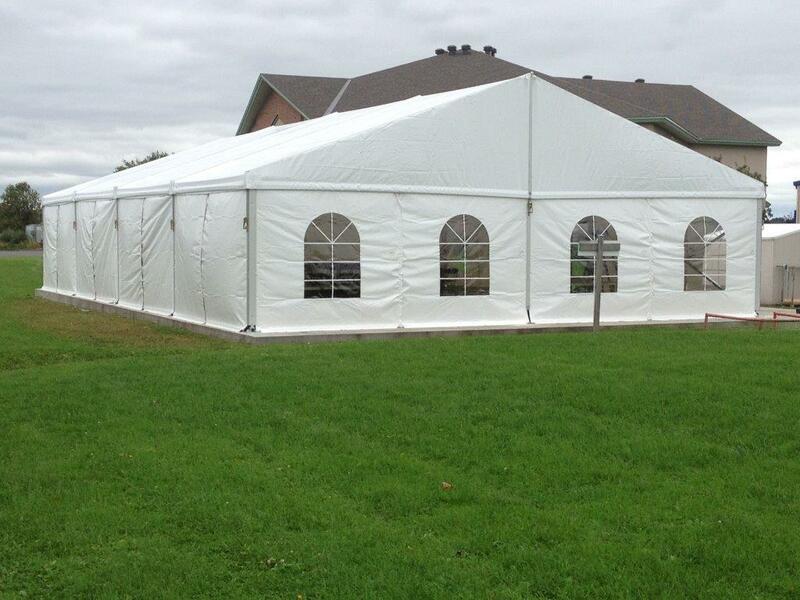 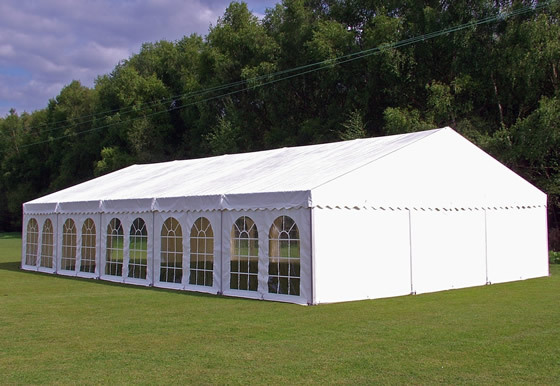 The Holiday Tent is available in 4 clear-span width sizes: 6m, 9m, 10m, 12m, and 15m. 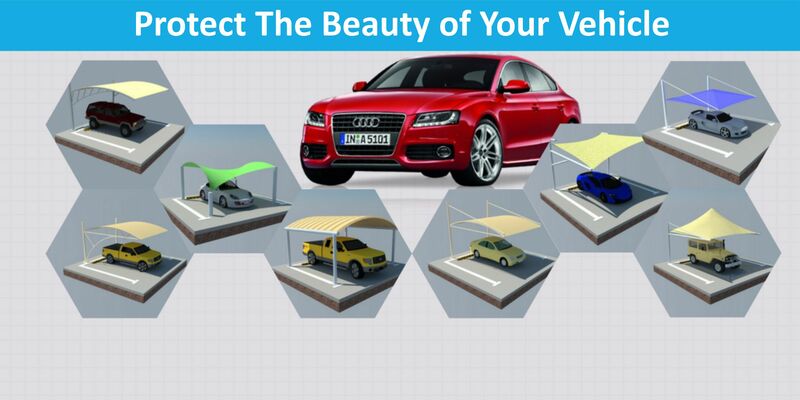 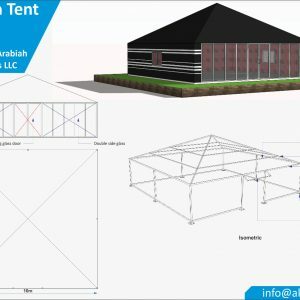 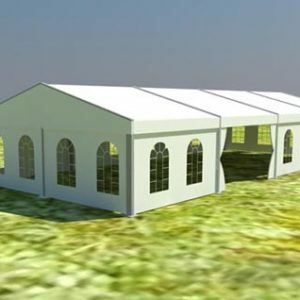 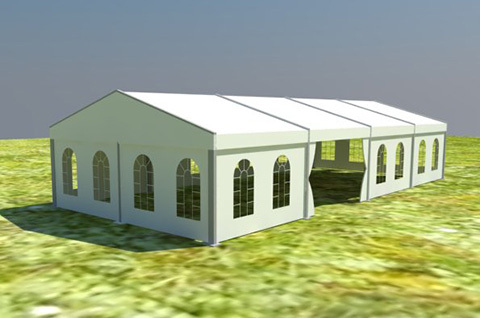 The tent structure uses a unit modular design and the length can be increased or decreased by 3m for the bay distance. 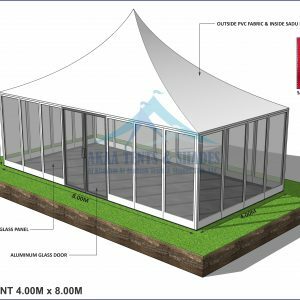 The frameworks main profile (upright support & roof beam) is 122x68x3mm with 4 channels. 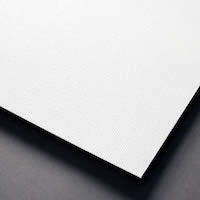 The framework material is hard pressed extruded aluminum alloy. 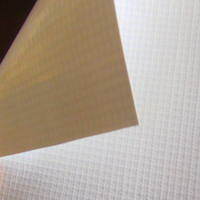 The cover material is PVC-coated polyester textile, flame retardant to DIN 4102 B1, M2, and CFM, 850g/sqm.